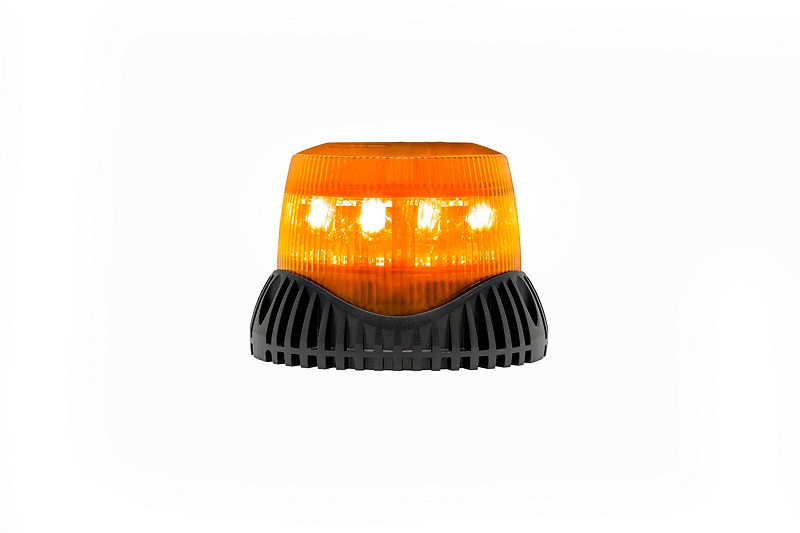 Gyroled M130 is a brand new LED beacon with several new features. 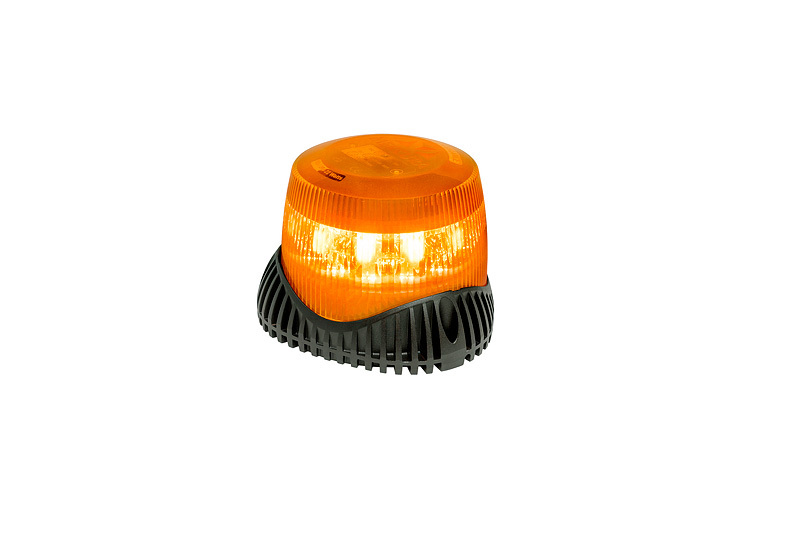 This powerful warning light can rotate or flash, with a single, double or triple flash, in 360 or 180 degrees and your vehicle is easily detected from the sky thanks to a top placed LED. 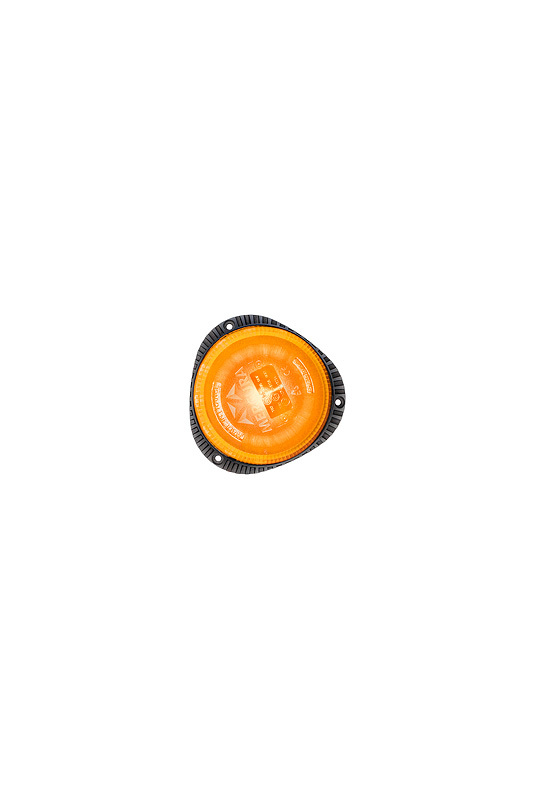 It is quickly and easily mounted with ISO mounting option and is available in blue or amber. M130 is a diverse and modern beacon with a robust construction and is approved according to ECE R65 class 2 and ICAO.